Eastern Black Sea Development Agency, Development Board meeting to do. Security Council Meeting on Provincial Sports Done. 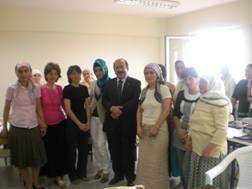 Trabzon Municipality and the course is the young people employed. To beat the traffic problem in Trabzon scalpel was the first step. Trabzon Municipality is ready to Ramadan. Asphalt 4 thousand square meters in front of Technopolis. Failure occurs in the main water line runs to the disruption caused. 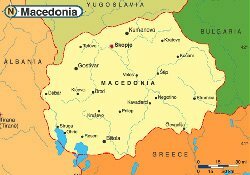 September 3-5 at the invitation of Member Programs TTSO Macedonia. Akçaabat OSB's Survey Engineering Services-Project Procurement Done in Ankara. From 2011 to the ceremony in Trabzon with the Olympic Flag was taken. Chairman of the kafkas TSİAD, Trabzon Strategic Plan. Trabzon SIAD Management Board, the Governor visited Okutan.